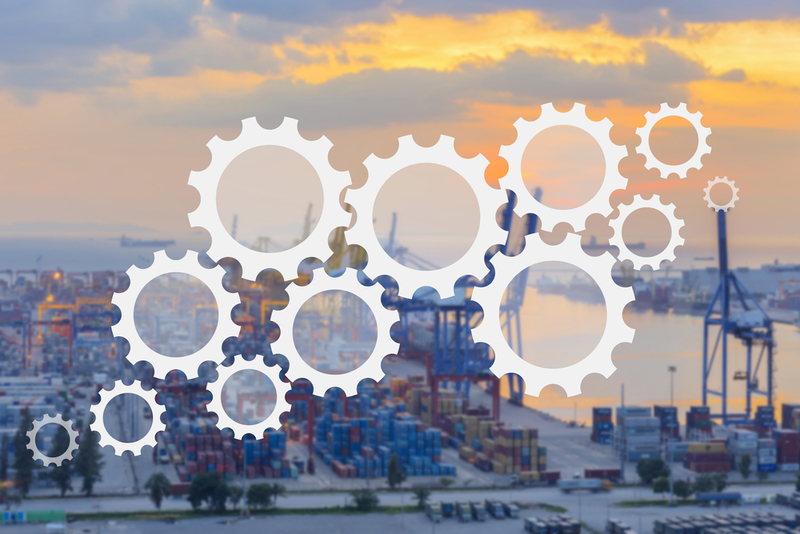 SUPPLY CHAIN APPLICATIONS: enVista consultants know their strengths, weaknesses, and functionality. Ninth largest temperature-controlled service provider is looking to simplify processes for global customers. Emergent needed the right systems implementation partner to help them reached developed and emerging markets. Emergent Cold recently selected enVista to supports it growth through implementation of enterprise solutions. enVista, a global consulting and software solutions firm, announces today it has been selected by Emergent Cold, to support its major growth through an enterprise warehouse management system and labor management system evaluation and selection. 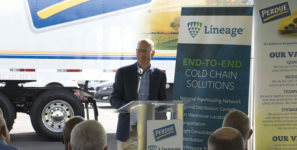 Formed in 2017, Emergent Cold is the ninth largest temperature-controlled service provider and currently on pace to reach number five within the year. Its recent growth has called for aggressive plans to address both the developed and emerging markets and finding the right systems selection and implementation partner was a crucial component to that plan. Emergent is building a global temperature-controlled distribution network and a global enterprise IT suite focused on simplifying the process of accessing and managing markets around the world for its customers. enVista will partner with Emergent to design the best in class operational processes and systems to support Emergent’s diverse customer requirements across a global footprint and supporting them with best in class applications. The first phase of the selection and implementation process will take place in the Asia-Pacific region, where Emergent has operations across Australia, New Zealand, and Vietnam. The Emergent Way IT suite will include a customer portal that will provide customers with self-service order management, inventory visibility, and standardized KPI reporting to simplify the management of their temperature-controlled supply chain in developed and emerging markets globally. “enVista has dedicated practice areas capable of designing and implementing best in class IT suites, so partnering with them enables Emergent to scale up and support our explosive growth with IT resources experienced in evaluating, selecting, and implementing solutions globally,” said West Hutchison, SVP of Global Operations for Emergent Cold. “It’s exciting to be able to help Emergent build a flexible technology foundation that will enable the company to manage its business anytime across the globe while also providing an infrastructure that will support quick on-boarding of new acquisition applications. Emergent is an ideal complement to enVista’s global positioning and focus on the third-party logistics industry,” said Ken Mullen, Managing Partner, enVista. enVista has completed over 350 WMS and LMS implementations in the last five years, and its consultants know the strengths, weaknesses and functionality of leading Supply Chain Execution (SCE) applications on the market. With extensive domain expertise and firsthand experience with leading business systems, enVista brings immediate valuable technical expertise and insight to client teams. Most importantly, enVista deploys a vendor agnostic approach and data-driven evaluation process, resulting in an unbiased technology assessment, ensuring solution investments meet clients’ long- term business, technology and industry requirements at the lowest total cost of ownership. Emergent Cold is a multinational cold chain company that provides essential supply chain services to global food companies and retailers. enVista is a global consulting and software solutions firm for the world’s leading manufacturers, distributors and omnichannel retailers.